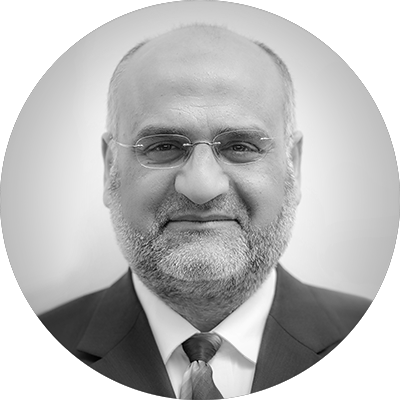 Dr. Najam is co-founder and the managing director, with decades of experience in the field of petroleum engineering, multiphase flow metering, surface jet pump and separation technology, holding a number of patents and has authored and co-authored numerous technical papers on the subject. Dr .Najam has won national and international awards for innovation. 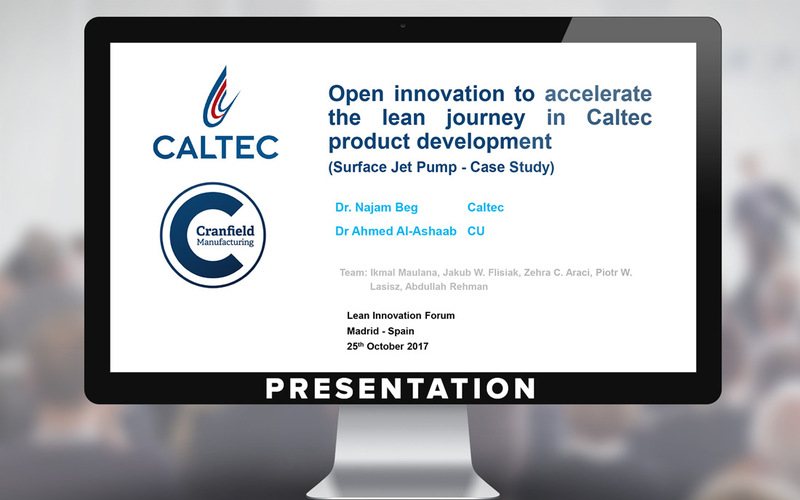 Dr. Al-Ashaab is Reader in Lean Product Development at the Manufacturing Department of Cranfield University. He is leading the LeanPPD Research Group at Cranfield University. He was the technical coordinator of the LeanPPD European project. His research projects have a strong focus on industrial applications. 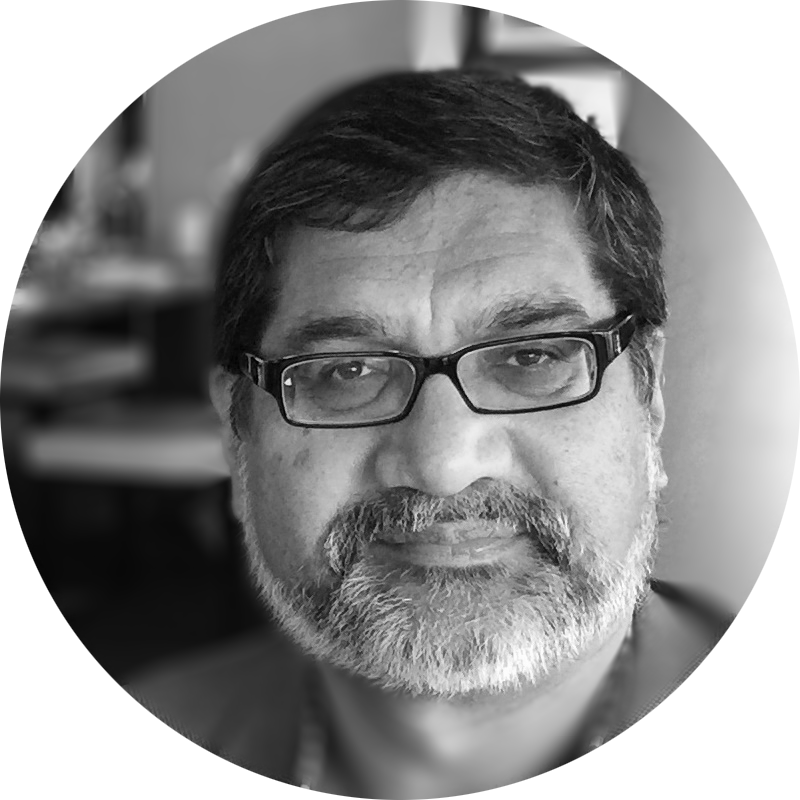 At Cranfield University, He is the Course director of MSc program on Knowledge Management for Innovation. He has 23 years of teaching experience in Mexico, Colombia, France and UK. Dr Ahmed Al-Ashaab is the author/co-author of more than 60 research papers published in major international journals and internationally refereed conferences. He has supervised over 70 Masters and Doctoral theses. He has been an active peer reviewer for EPSRC, and several international journals. He has been collaborating with many companies such as Rolls-Royce, Airbus, Visteon, JLR, VW, Sitech, Indesit, MOOG, Caltec, CEMEX, Paxton and GE.